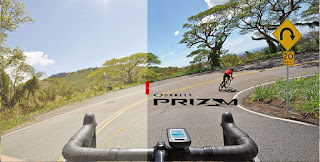 Athletes from around the globe will rely on Oakley innovation this summer for the most important performances of their lives, and we’re celebrating with an exclusive hand-painted fade finish on special editions that bring our ’80s Green heritage color to the 21st century performance of Prizm™ lenses. The Green Fade Collection salutes world-class athletes who insist on Oakley technology because they demand the very best. Sport performance designs include EVZero™, Jawbreaker™, Radar™ EV, Flak™ 2.0 XL and RadarLock™. 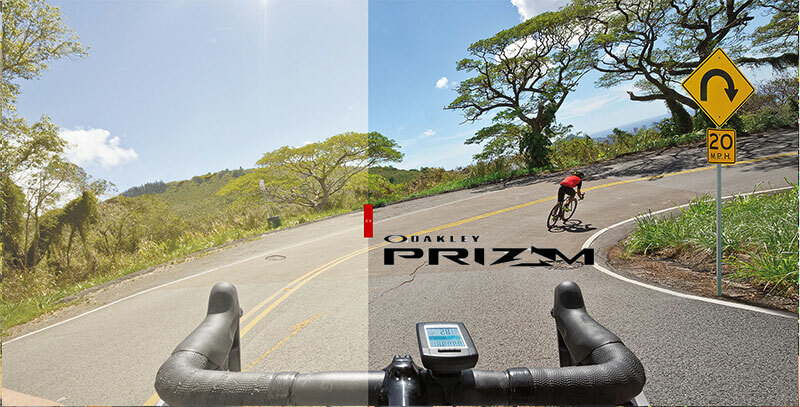 They feature Prizm Field and Prizm Road lenses that enhance detail and enrich your visual experience. EVZero will be available with our first-ever dual Iridium® lens coating that utilizes two performance colors. Green Fade designs also include Frogskins™ lifestyle eyewear matched with Prizm Daily lenses. Whether you’re looking for a rare edition of the ultimate sports eyewear, or looking to salute those who will take advantage of it when they compete before the eyes of the world, green is the color of performance and pride this summer. Grab your share of glory while this unique collection is available.